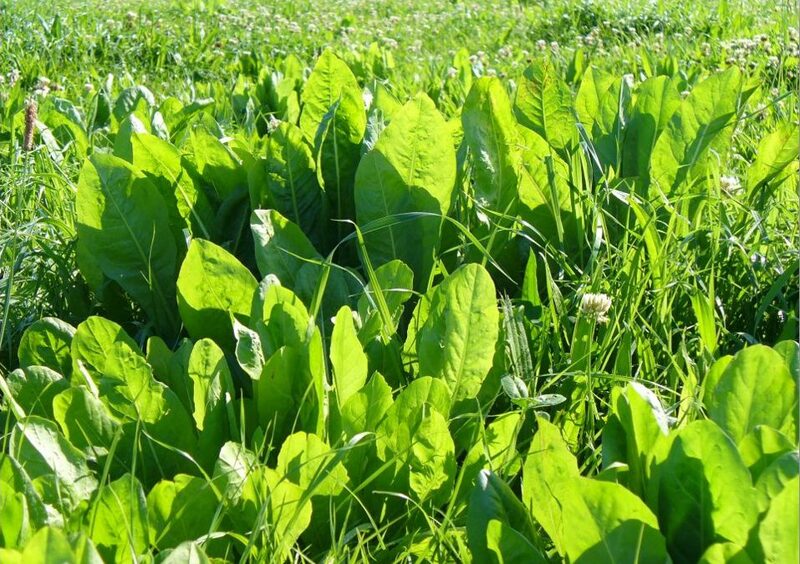 It can be used as a pure crop or in mixes with ryegrass etc. Soil temp: 12°C + Adapted to a wide range of soil types. 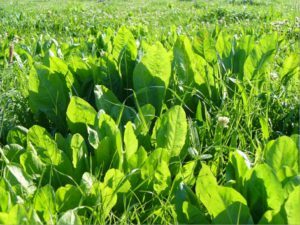 Chicory prefer free drained soils.